Jia Youfu’s landscape paintings represent one of the most original and satisfying directions that traditional painting is taking in China today. In his works, Jia displays superb techniques of ink-accumulating, ink-splashing and ink-splitting, thus establishing an art form and personality unique to his own. 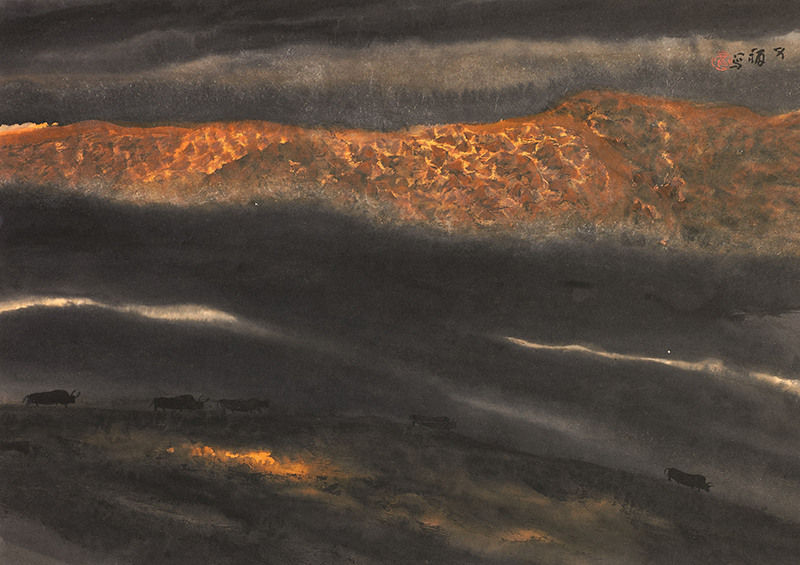 These works, the outcome of his direct confrontations with nature, represent the forefront of Chinese landscape painting yet they belie his roots in the ancient tradition of Chinese landscape art. In the general art trend of the 21st century, Jia is undoubtedly a pioneer and representive. The CIFA, the Lion Gallery in Taipei, the Municipal Council of Macau, the Yokohama Art Museum, the Kyoto National Museum For Contemporary Art, the Singapore Art Museum, Caves Art Center in Taiwan, and Tresors 97 have all held solo art exhibitions consecutively from 1986 to 1997 for Professor Jia. In recent years, his works have also graced major international auction houses such as Christie, Sotheby and China Guardian, and have been widely published all over the world. Jia Youfu was born to a peasant family in Hebei Province in 1942 and graduated from the Beijing Central Academy of Fine Arts in 1965. 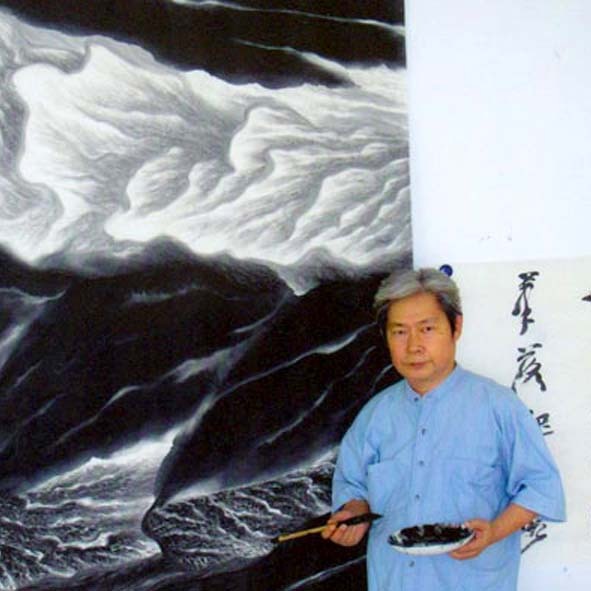 He has specialized in landscape paintings since 1976 and is a scholar artist who incorporates his vast knowledge and understanding of Chinese philosophy into his paintings. 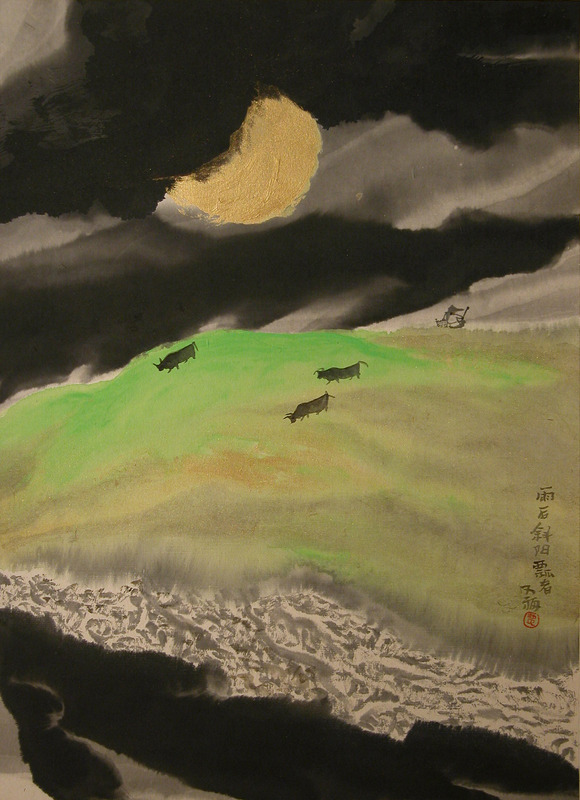 The source of his inspiration is the Taihang mountain; he has travelled to the Taihang mountains more than thirty times to observe, study, and to develop insights for his art. 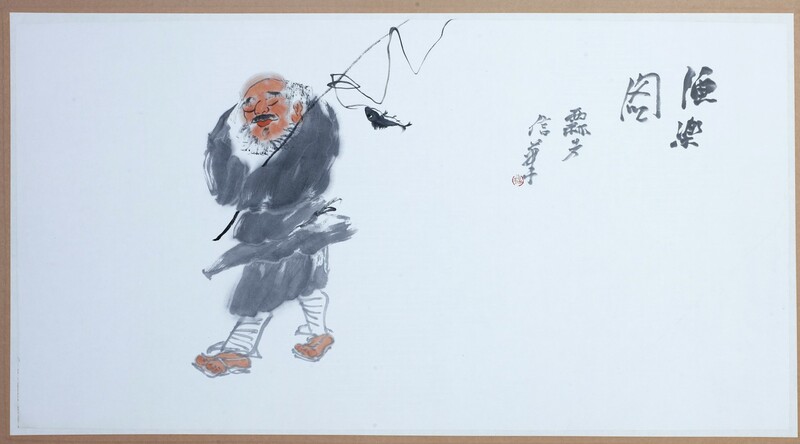 His art career began with his enrolment in the Central Academy of Fine Arts in 1960, under the tutelage of Li Keran, Ye Qianyu, Li Kuchan, Zong Qixiang and He Haixia. Informally, he gravitated towards Pan Tianshou and Shi Lu as his favourite tutors. 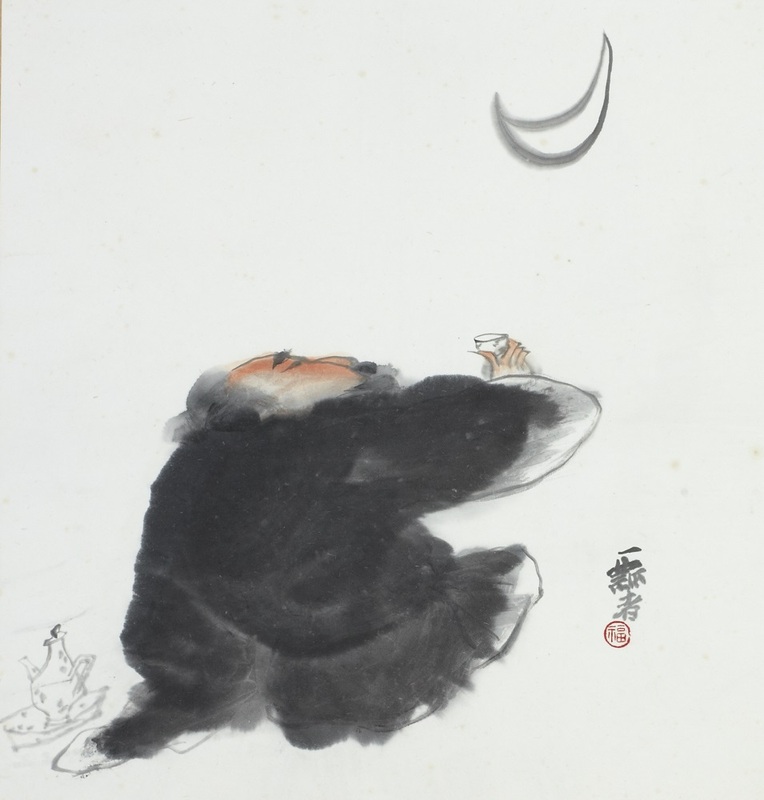 Following his graduation, he devoted his life to the teaching and creation of Chinese landscape painting. 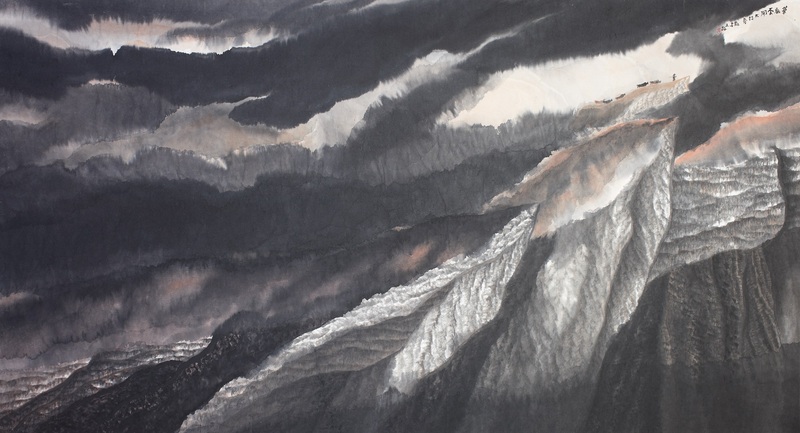 In recent years, Professor Jia has been exploring philosophy and Chinese art, in particular how the inner vicissitudes of nature show through in his brand of Chinese landscape painting. 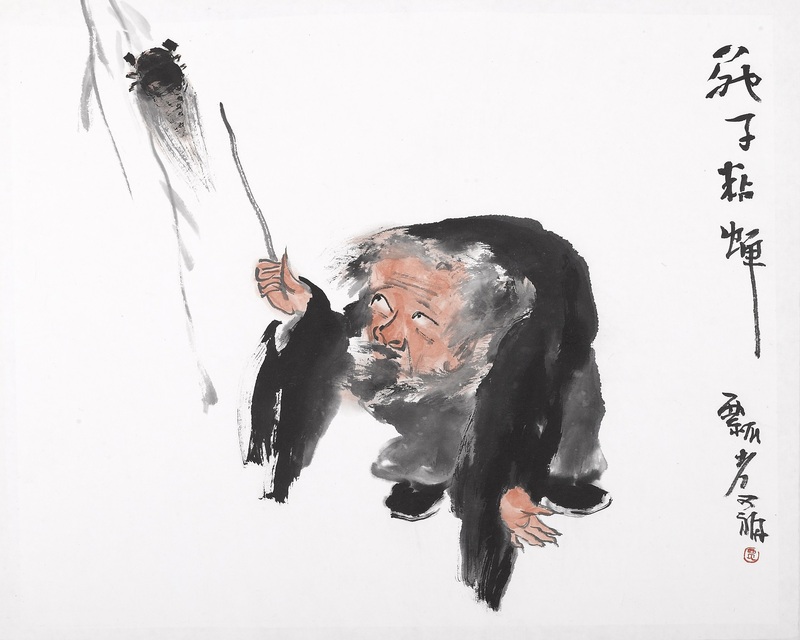 His work has influenced new generations of artists and expanded the horizon of contemporary Chinese art, continuing the early ground-breaking work of Huang Binghong and Li Keran. In 1992, the State Department of the People’s Republic of China awarded him with the title of Expert for his outstanding contribution in the field of culture and included him in the Special Allowance List. A year later, he was elected as the council member of the Chinese Artists’ Association. In 1994, China’s Ministry of Culture made him a Prominent Expert. In 1997, China’s State Personnel Department elevated him to National Expert, a testimony of his growing influence and contribution in the arts. In the year 2010, the Project of Historical Study and Heritage for the Contemporary Great Masters in Beijing University saw the establishment in Beijing University of the Jia Youfu Art Foundation, Jia Youfu Art Fellowship and the Jia Youfu Workshop.